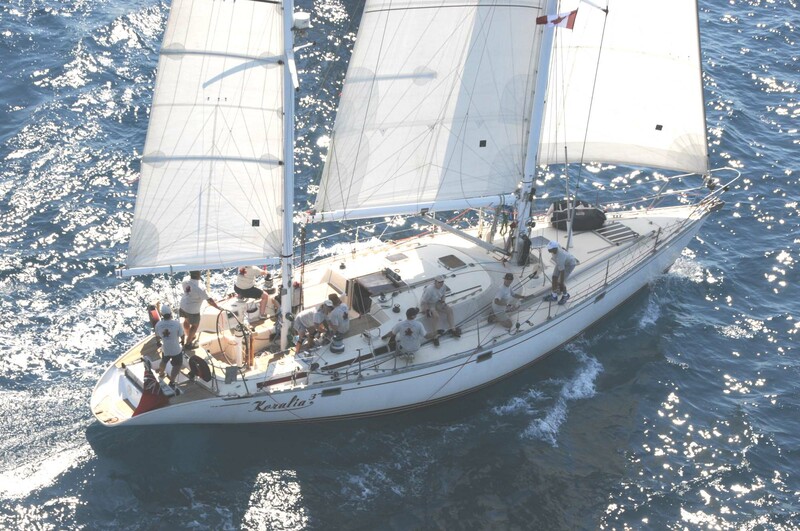 This 55 foot Jeanneau racing ketch is a favourite among yachtsmen for both sport and leisure sailing. 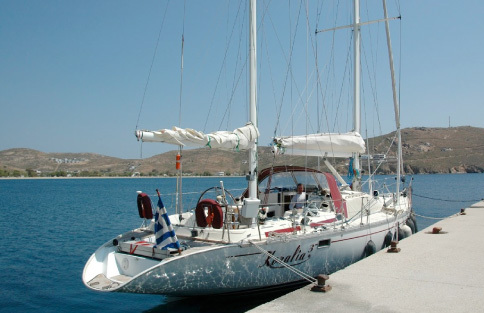 KORALIA3 was built in the French yard of Jeanneau, 1989. Custom designed by the reknowned French naval architect Guy Ribadeau-Dumas. He designed her as a comfortable performance cruising yacht, which would also offer excellent charter qualities. 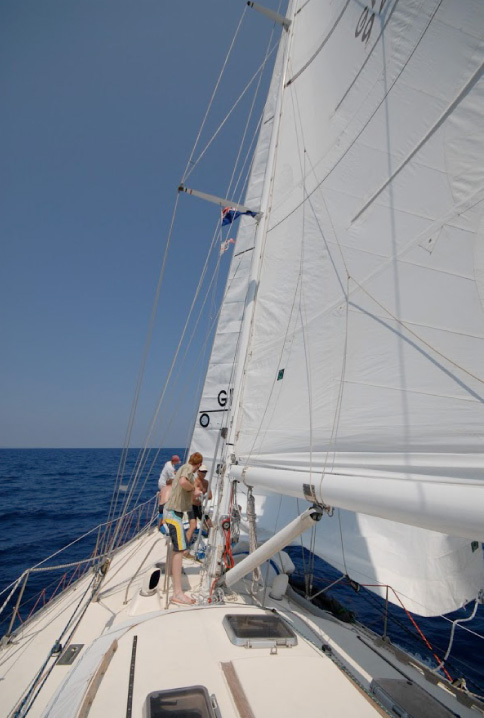 As a sailing yacht her ketch rig gives her the versatility to use a large combination of sails for any wind conditions. Carrying a full inventory of sails when on charter, including mizzen spinnakers and main spinnakers. 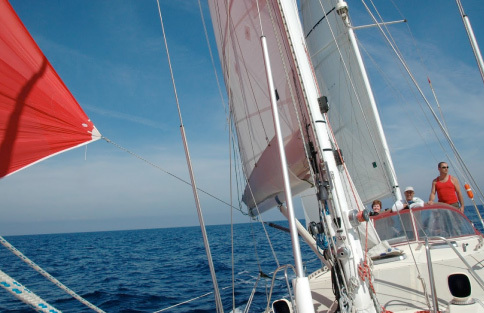 Any guests who would like to get involved in sailing a performance yacht are more than welcome to help with hoisting, trimming and setting these sails. The enormous split cockpit enables guests to watch the world go by whether it be watching the crew do the work of sailing, sip a sundowner or see the fishermen hauling in their catches. 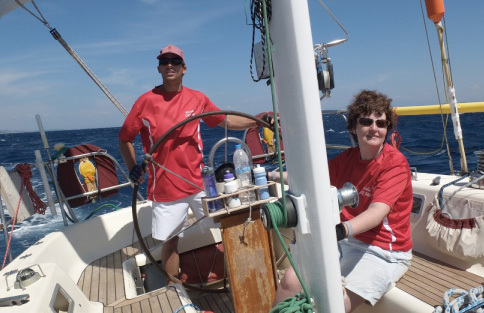 The captains are all excellent cooks and our on board chefs can cater to any cuisines or health requirements.